Sturdy but rigid. Lighting looks good. Lights are nice and its sturdy and has more than enough features. MSI applications are useful too. Boots in less than 10 seconds and reaches amazing speeds compared to old laptop HDD. Easy to use and lots of customisation. Has lots of space and looks good too. Comes with lots of cables and the fan stays of until it's needed. 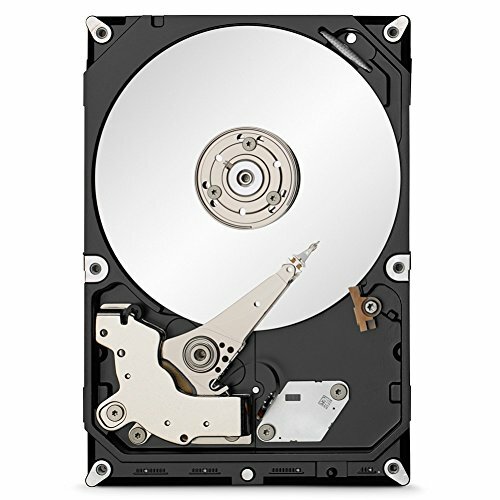 Makes a very loud sound on boot up or whenever it reads discs. 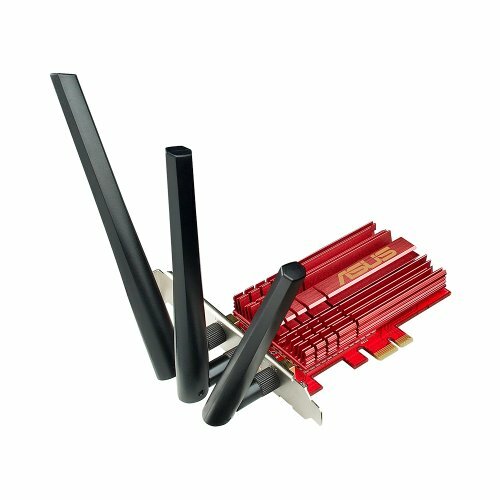 Makes a quiet high pitched sound whenever it receives data. Can't notice it if you're not putting your ear close by. Speeds have slightly improved compared to my old laptop. Looks good and works well. Has nice features and presets. It's good for a membrane keyboard. 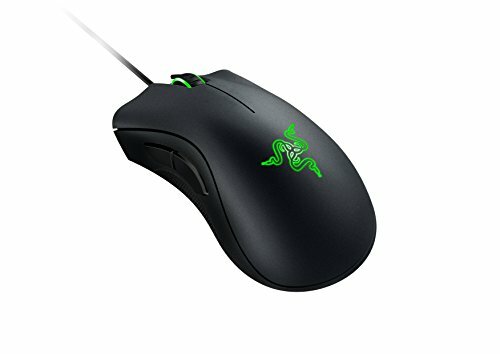 Amazing mouse, consistent and nice lights. 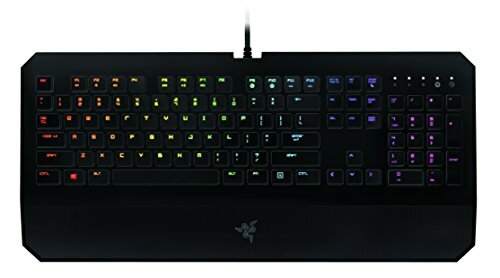 Razer Synapse software isn't very reliable but the sound and mic is fine. Why all the Razer though? Oh, wait, I read the description. Nevermind. Also a pair of Philips SHP9500 plus a modmic would cost 20 bucks cheaper than those krakens and would sound better and have higher build quality than those ever would. Ill be getting Corsair next time. Sorry if I gave you buyers regret D: I know the feel. I wish my parents would've dropped 2k on me for a machine to play games on when I was 14. Nice build though and very similar to mine. Just clean up those cables like mlach said. 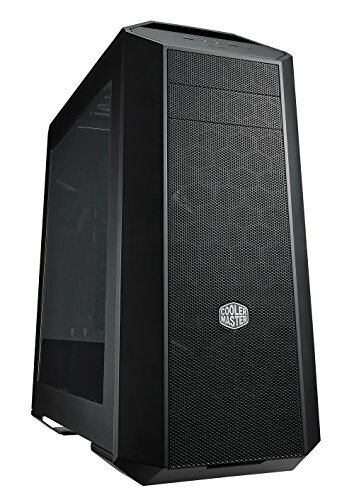 You'll get better airflow and it will look way better. Make sure to clean up those cables. 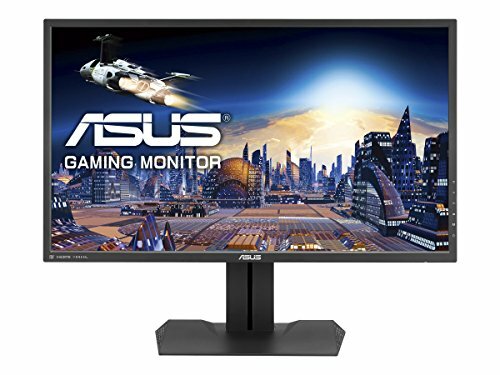 Just wondering why the Freesync monitor? Some people REALLY want 1440P @ 144 HZ that they dont mind giving up Gsync to do it. Thats why you see alot of Nvidia cards with Freesyn monitors. Did you buy an anti-static wrist strap just to build this? Just seems goofy is all since I've never seen anyone list one a part of their build. Don't get me wrong - having the forethought about ESD protection is great on it's own, but you could have done the same thing by keeping a foot or something in contact with the case when handling each component. Neat build though, are you gonna post more pics after you clean up the cables? Same mouse pad. And build pretty much. It sits around 38c with the fans active on idle. I always leave the fans on even though I could make them turn off when it's under 60c but the fans are silent anyway. I live in Melbourne, Australia where the temperature always varies but my house temperature is usually 24c. when fan stop what the temp? 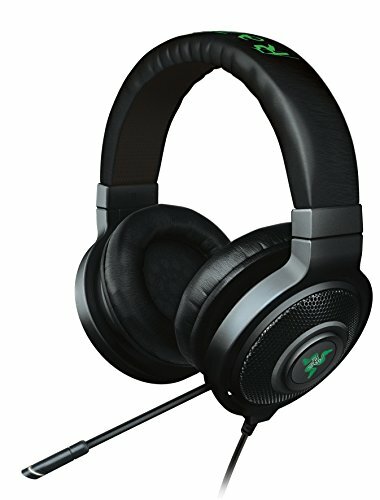 Like what rojamb1234 said, Razer can be a bit overpriced and you don't need a super OP mic, Modmic is good enough and you can get a a good headset instead of Razer gear. Windows is loadable with a usb flash drive yes. However, the correct way is still to license it by purchased a valid Windows license key.